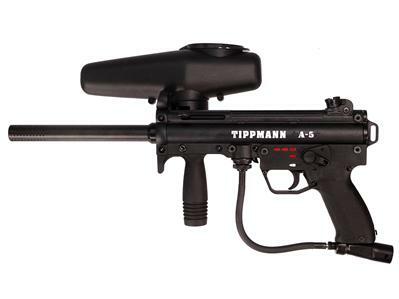 Home» Products» Paintball O-Ring Full Kit 4 Rebuild Tippmann A5 Stealth CR-15 Buna-N LOW COST!!! 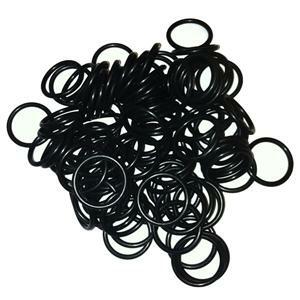 Paintball O-Ring Full Kit 4 Rebuild Tippmann A5 Stealth CR-15 Buna-N LOW COST!!! This kit comes with every o-ring you need to completely replace out your current o-rings in the Tippmann A5 Stealth / CR-15 4 times. This is an aftermarket kit. All of the O-rings in this kit are made from Buna-N rubber and are in the same durometer / hardness found in the manual or from the original marker itself. The kit contents are made up of what was shown in the manual and/or measured from the marker itself, except that Buna-N is used in place of other materials. The picture shows what is included for one complete rebuild. Kits do not include any U-cup seals, Square rings, X-rings, Quad rings, or any other non standard o-ring unless otherwise stated in the auction. OK so no BS Im just the low cost leader! Check our feedback and buy with confidence! We sell quality seals and gaskets and we back up everything we sell 100%. This will ship in an envelope with a first class stamp, there is no tracking and If you dont agree to this use priority shipping. In most cases we use 1st class mail. Tracking IS NOT provided on 1st class parcels. TRACKING is only provided on Priority Mail shipments.